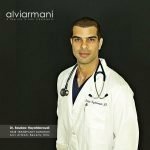 Who is The Best Hair Transplant Doctor? This is a question often asked by individuals when seeking out information about surgical hair restoration. Who is the best doctor? I get this question all the time and for a while, long ago, I knew exactly who was the best doctor. Then I woke up. The question is not an easy one to answer. 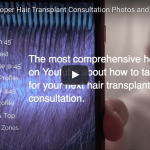 In today's hair restoration world there are more doctors entering the field than ever before and with the influx of new doctors comes an influx of new ideas and new ways to look at things. I call this progress and it can be an exciting thing to see in a field that has for so long been rife with a stagnant "ole boys club" vehemently resistant to change. One could rely on a few names consistently being repeated in the "who is the best" threads on the forums and in one on one discussions. Why has the field been changing so much so fast? Simple; it is because of the procedure known as "FUE". Follicular Unit Extraction is the more preferred manner in which to harvest donor hair for transplantation. 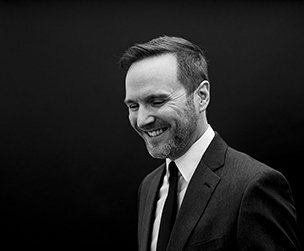 It does not leave the tell tale signs of a hair transplant having been performed due to the lack of a linear donor scar and the growth is consistent enough in better hands to be considered a successful and reliable procedure. However, the reason why the field overall has grown so much is because FUE is so easy to get started in. The skills set required to perform FUE aside, there is a low threshold with regards to manpower requirements as well as overall costs. With a traditional hair transplant clinic that performs strip or "FUT" the manpower requirements dictate that at least four or five technicians are necessary, at minimum, to perform acceptably sized procedures that keep with with what is considered to be current. 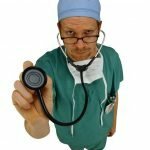 The doctor has a requirement for a higher level of skill and experience due to the surgical nature of donor strip removal techniques and the amount of time to perfect this procedure is substantial. FUE however is much easier and cheaper to get into as a business. 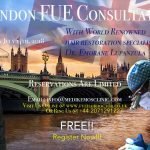 With FUE one need only a few punches, one technician and maybe a receptionist and they are good to go with no need to learn about the surgical aspect of the procedure like a strip surgeon has. There are machines that will not only make the procedure more automated but buying in to the product will also net the new clinic free local advertising such as found with ARTAS or Neograft. Type in "hair transplant" in your city, no matter where you are, and you will see one or both of these machines in the paid listings section at the top of your Google results. With the cost for an FUE procedure being 50% to 100% more than a typical FUT procedure the money making potential or the "fast buck" is very tempting. With this influx of new clinics however I'm convinced there are some that have a real passion for the industry. When I was at the ISHRS conference in San Francisco in 2013 I saw more new faces, some of which had eager excited looks in their eyes, than I've ever seen before. 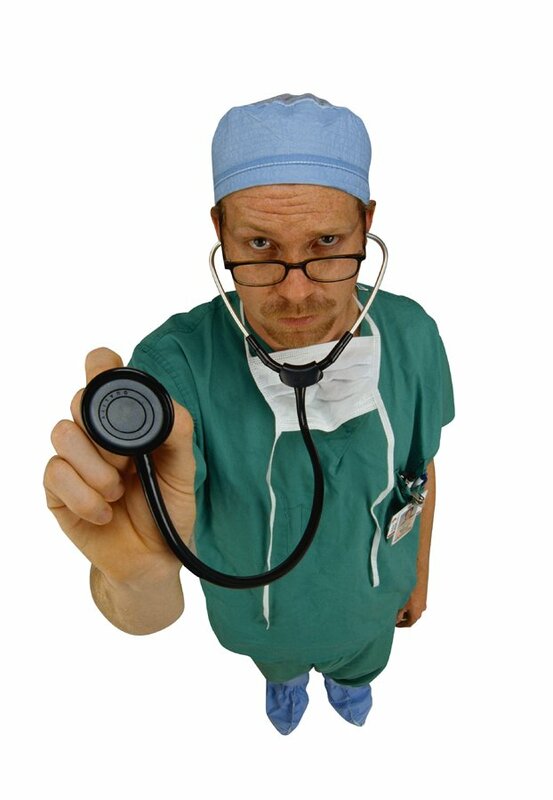 There is a newer crop of talented doctors in the field and they are pushing the old dogs out. You can see it on the discussion forums as well. Many of the names you've read about for the past ten to fifteen years are not mentioned as much as they used to be and there are new names popping up more and more often, some more deserving than others, but the point is that the old guard is disappearing and new blood is coming in. Even some clinics that have been around for a while, doing solid work, are getting more attention simply because patients are starting to look elsewhere and some doctors now getting attention have been around for a while. They simply haven't caught anyone's attention till now. I'm excited by the idea of new clinics making the options for patients more plentiful. The talent is more widespread and the opportunities are increased, on both sides of the coin. 2015 is going to be a big year for more than a few reasons. Stay tuned.